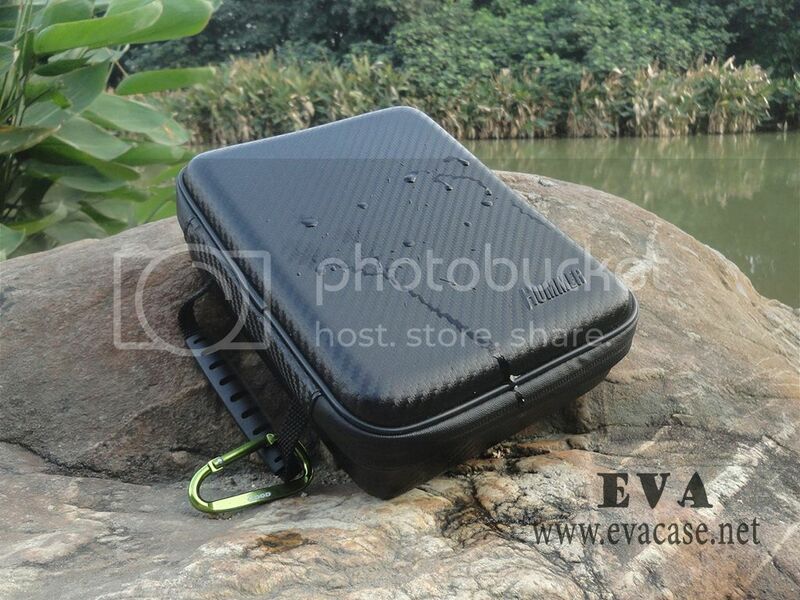 Dongguan EVA Case Manufacturer is professional on custom design heat compression formed products, we are especially good at hard shell EVA Custom Molded sports camera cases, hard shell EVA action camera cases, heat compression formed helmet head gopro hero camera camcorders bags cases, with various fabric and color selection, best price and OEM service! We have more than 200 professional workers on EVA sport action camera case price calculation, sample prototype, heat compression process, sewing and packing. We also have professional engineer to calculate the gopro case cost price, and we will evaluate your design is workable and could be produced. 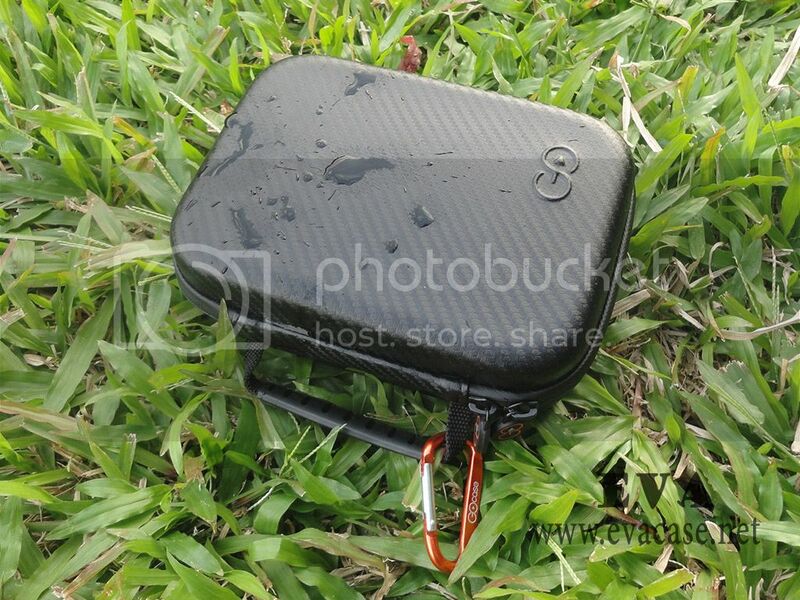 Dongguan EVA Case Manufacturer provide all kinds of hard shell EVA sports cameras catalogue and price lists, if you want to know some information about EVA action camera cases, or want to know the procedure of gopro hero camera camcorders bags cases production, please join us E-mail list, we will send them to you monthly. These cases are light weighted, waterproof and dustproof! Which are widely used for diving, surfing, skiing, swimming, motorcycle, bicycle, etc. We served for various brands all over the world, such as GOCASE, GOPRO, VTECH, Thule, CarryPro, SOOCOO, V360, WALLYTECH, LOWEPRO, FOTODIOX, LAVOLTA, ZINKED, TRIOSPORTS, CamKix, Vidpro, XSories, ukpro, DOD, etc.